The payment order by the debt enforcement office is the final demand (last chance) to pay the amount stated. If you accept the amount due, you have to pay the amount to the enforcement office within 20 days from receipt of the payment order. You have the option to request to pay the debt in instalments and pay the debt within 12 months. 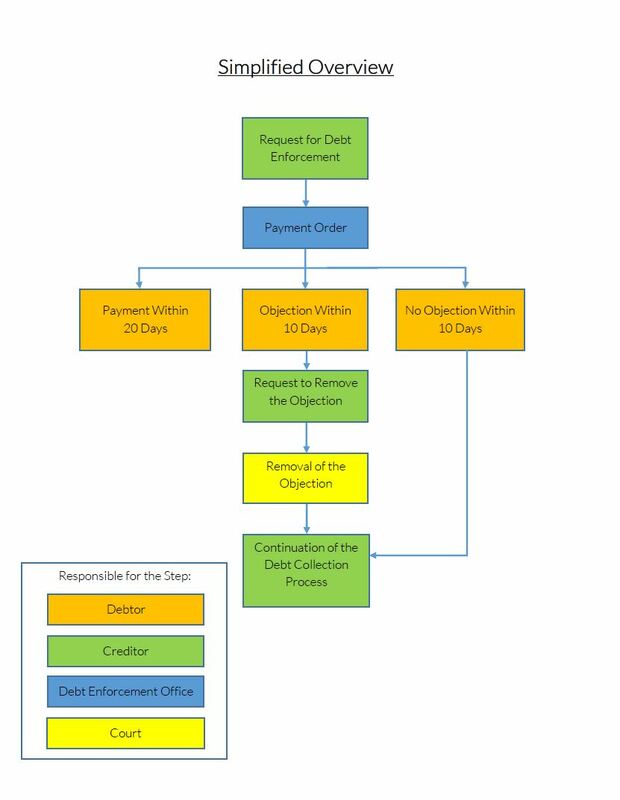 Once the creditor has started the enforcement proceedings and has paid the initial costs for the proceedings, you will have an entry in your debt collection register. This entry will remain even after you pay the amount due.